They were challenged by the artist Bob and Roberta Smith (his work is the main image) as part of the 14-18-NOW legacy programme Make Art Not War last November as the nation marked the 100thArmistice Day. The programme is designed to develop essential creative skills fundamental to wider learning, and students were invited to make work across any media and given brand new curriculum resources designed for inclusion inUniversity of the Arts L London qualifications, reaching over 45,000 students, and in partnership with Creative & Cultural Skills over 1,200 students at FE colleges have benefited from a bespoke artist mentoring programme. 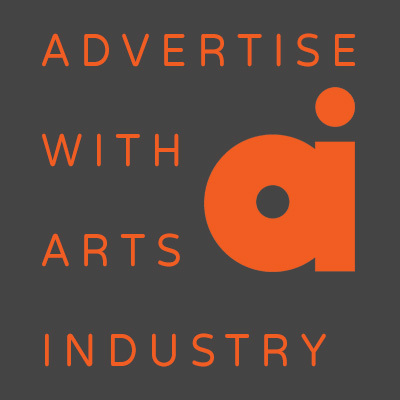 Devised with leading academic Professor Bill Lucas and former CEO of Creative & Cultural Skills Pauline Tambling, Make Art Not War provides a new model for developing creative capabilities, and following its first success is to be included again as curriculum exemplar material in the 2019-2020 academic year. “Future shifts in global assessment, such as the creative thinking tests being developed by PISA for use in 2021 and employer demand for creative skills suggest that education policy in England is increasingly out of step with international shifts in workforce and education reform” said Prof Lucas. “Make Art Not War has modelled one way that they could be brought into alignment. Teachers and students have told us how much they have valued the benefits of the real-world learning Make Art Not War has offered. “In a crowded school and college curriculum great teachers have nevertheless provided opportunities for young people to develop the kinds of skills that will be essential to young people’s future working lives” he said.